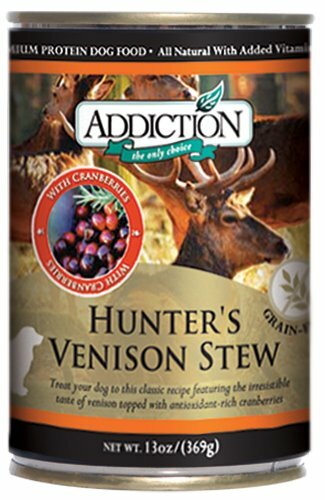 Made from 100%, pure New Zealand Venison meat, no by-products are used in this holistic formula. 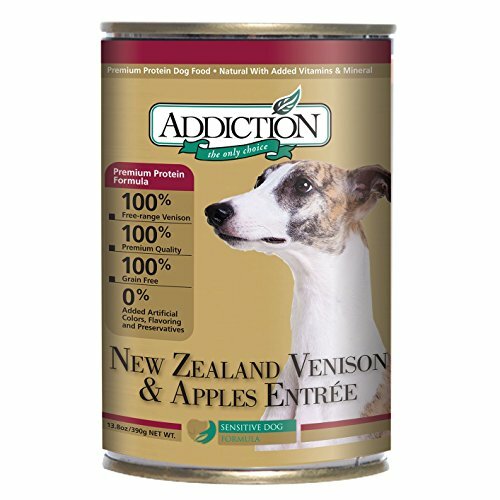 New Zealand Venison is a prized, wonderfully delicious and nutritious meat with a full, deep taste that cats simply love. 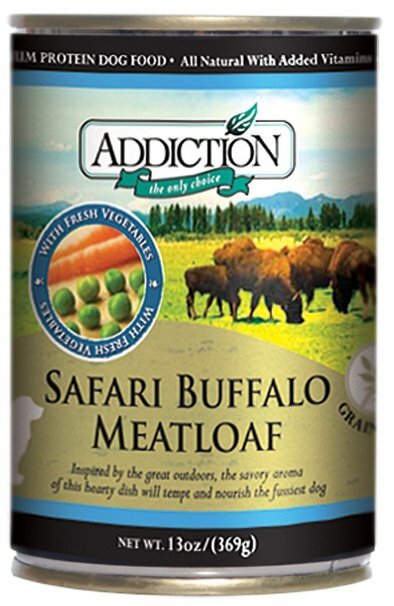 This hypoallergenic formula is designed as a low allergy and healthier alternative to diets made from chicken, beef or lamb. This unique formula enhances the vitality of your cat by incorporating Apples which are packed with fiber, protective flavonoids and beneficial phytochemicals. 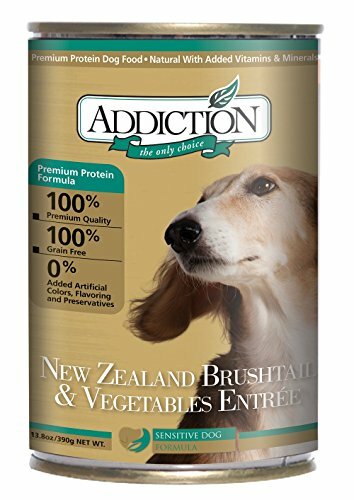 Addiction New Zealand Forest Delicacies Dehydrated Dog Food is a delicious hypoallergenic alternative to raw for allergy-prone dogs. 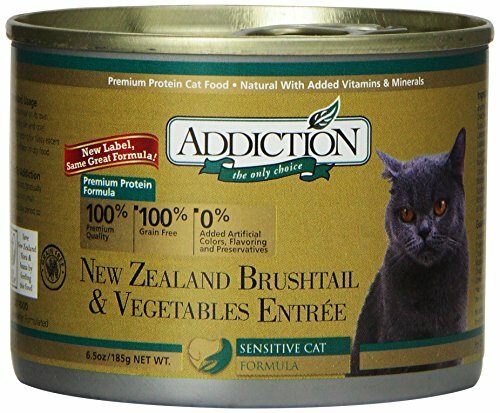 Novel proteins like wild New Zealand brushtail and savory venison along with wholesome fruits and veggies are gently air-dried to maximize their nutritional value by preserving vital nutrients. This exclusive recipe is gently flavored with active Manuka honey, which is rich in antioxidants and vitamins and known for its immunity-boosting properties. 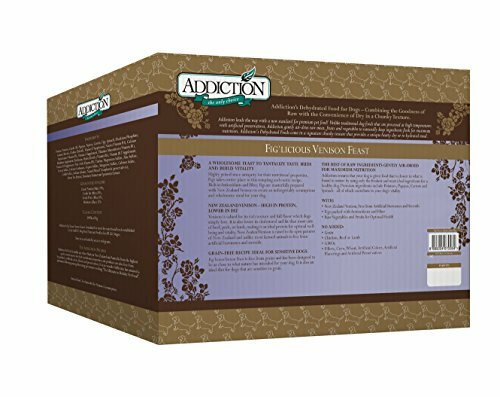 Addiction Homestyle Venison & Cranberry Filler Free Dehydrated Dog Food, 8 Lb. Addiction Fig'Licious Venison Feast Grain Free Dehydrated Dog Food, 8 Lb. 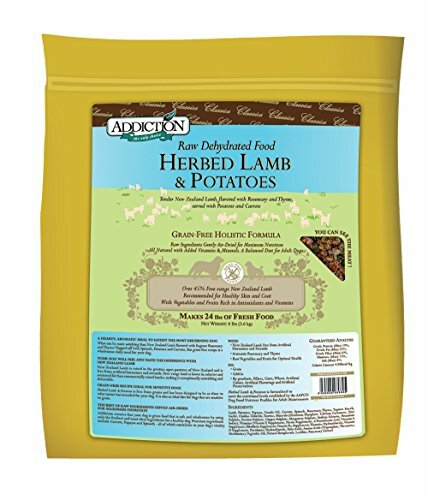 Addiction Herbed Lamb & Potatoes Grain Free Dehydrated Dog Food, 8 Lb. Rosemary lamb? 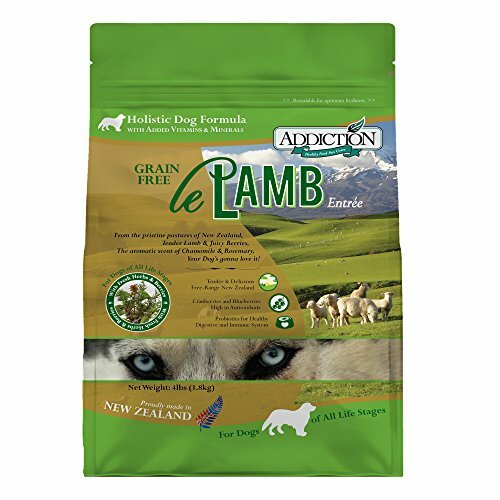 Now that's a dish every canine can get behind!Addiction Grain-Free Herbed Lamb & Potatoes Raw Dehydrated Dog Food is made with over 50% all-natural, free-range New Zealand lamb, then mixed with spinach, carrots, and potatoes to give your best buddy a balanced meal he's going to lick his lips over all day. Addiction's Herbed Lamb & Potatoes recipe is suitable for every stage of life. 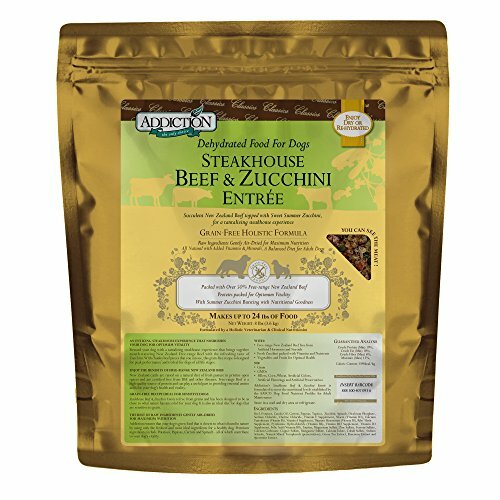 Addiction Steakhouse Beef & Zucchini Grain Free Dehydrated Dog Food, 8 Lb. 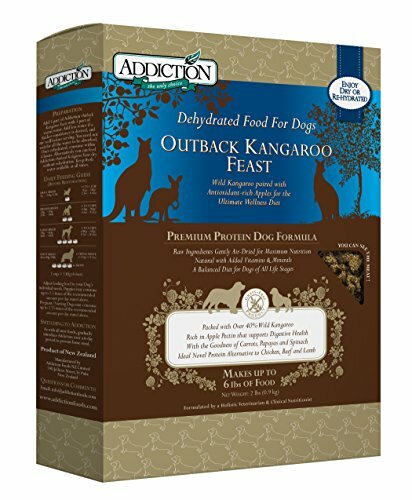 Discover Australia’s best-kept food secret with the Addiction Grain-Free Outback Kangaroo Feast Raw Dehydrated Dog Food. 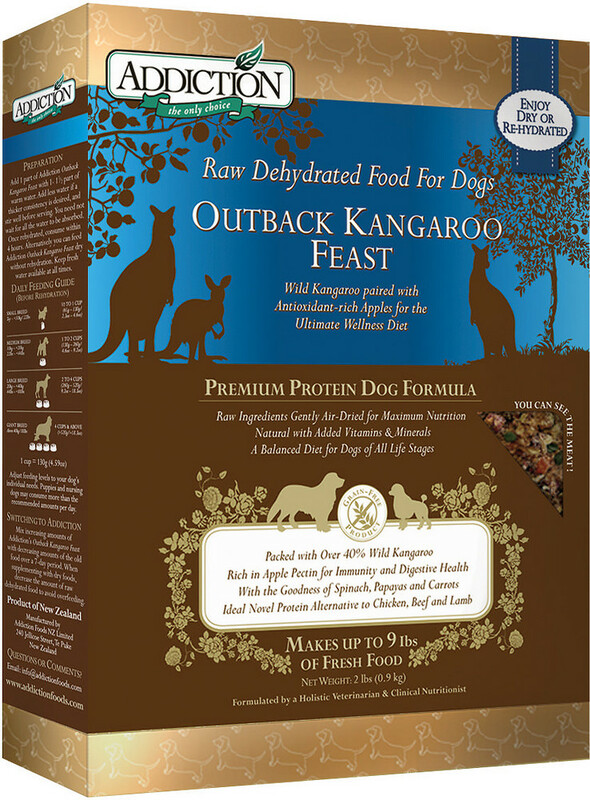 Not only will your dog find it hard to resist the exquisite taste of wild kangaroo, but this health-giving protein is prized as a lean, high-quality game meat. Wild kangaroos is a “muscle meat” that provides essential amino acids to support weight maintenance, muscle building, tissue repair and metabolic process. Designed for peak performance for all life stages, this grain-free recipe with a novel protein is especially great for those dogs with allergies. 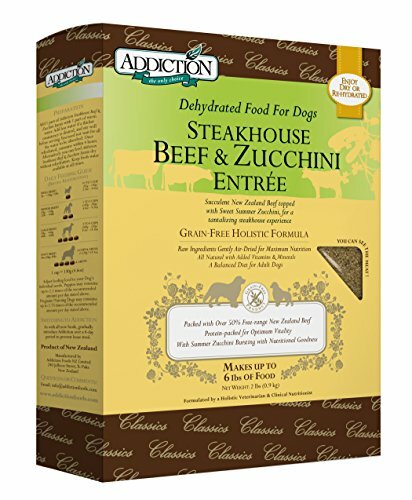 Addiction Steakhouse Beef & Zucchini Grain Free Dehydrated Dog Food, 2 Lb. 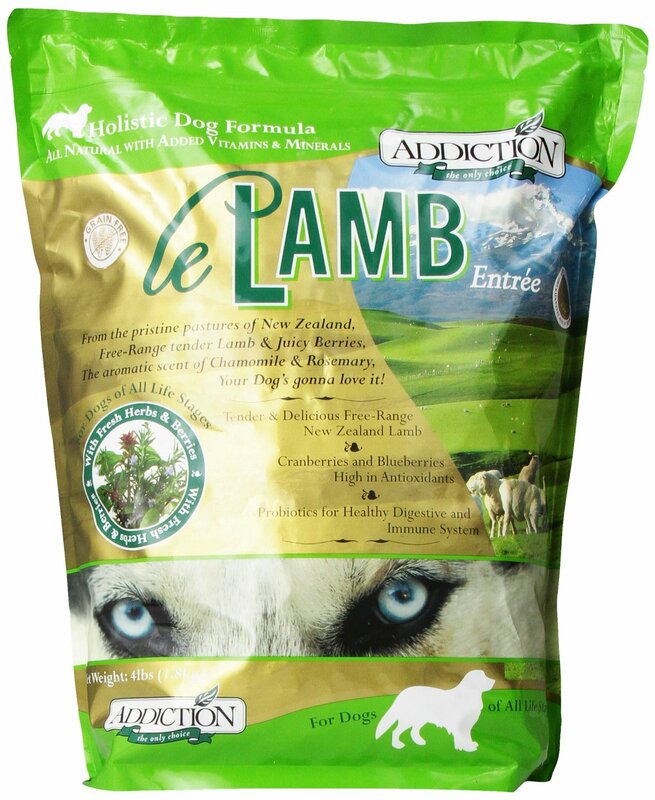 Addiction Le Lamb Grain Free Dry Dog Food, 4 Lb. 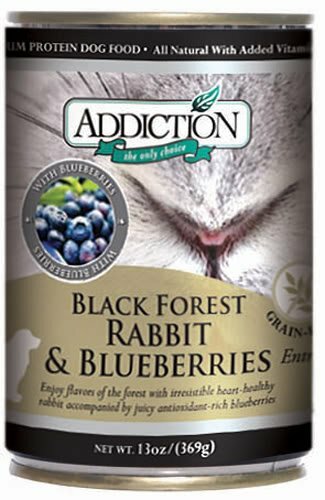 Addiction brings the rich flavors of the forest to your dog with the irresistible taste of rabbit, a heart-healthy delicious meat. 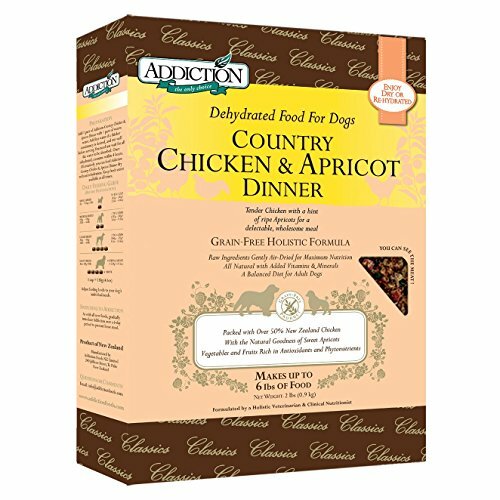 Perfectly complemented by the delicate flavor of juicy blueberries high in antioxidants, this grain-free recipe makes a balanced gourmet meal for your dog. 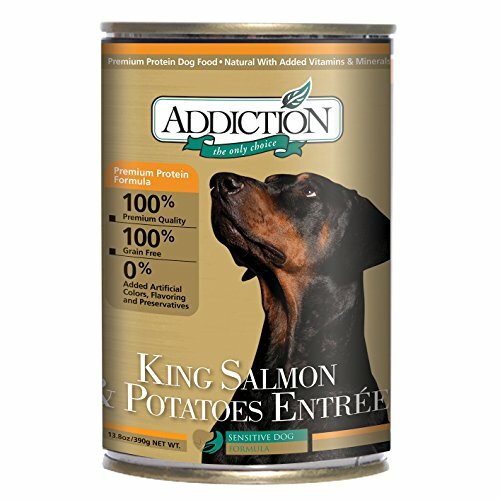 This premium protein formula is also ideal for dogs allergic to chicken, beef or lamb. 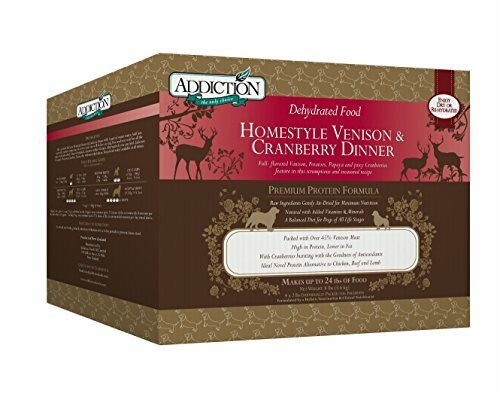 Treat Your Dog to this Classic Recipe featuring the Irresistible Taste of Venison Topped with Antioxidant-Rich Cranberries.